50 Cent showed off his physique in the gym. 22. 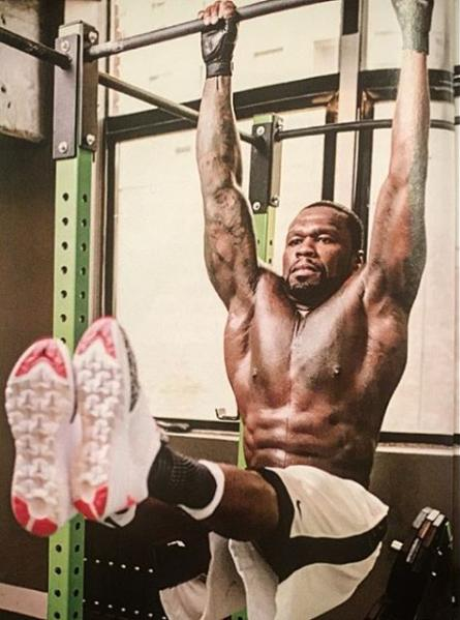 50 Cent showed off his physique in the gym.